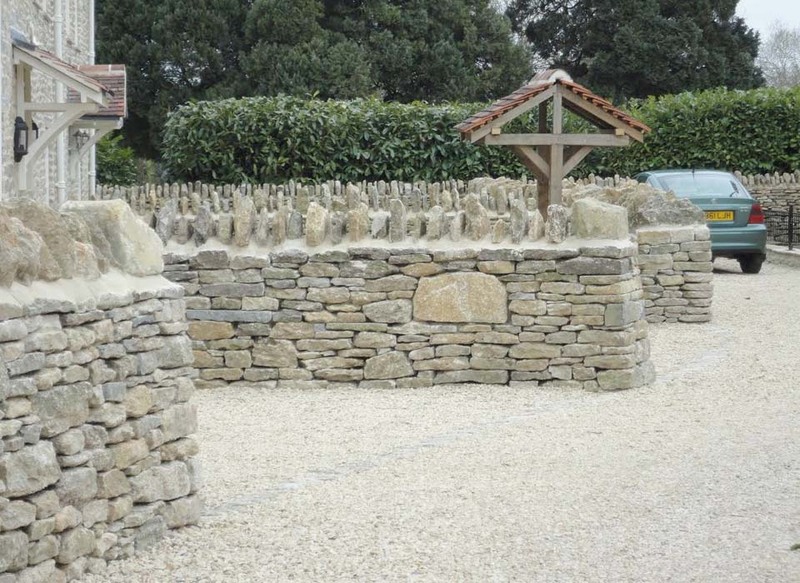 One of our primary skills is the craft of dry stone walling and we offer this to a range of audiences. 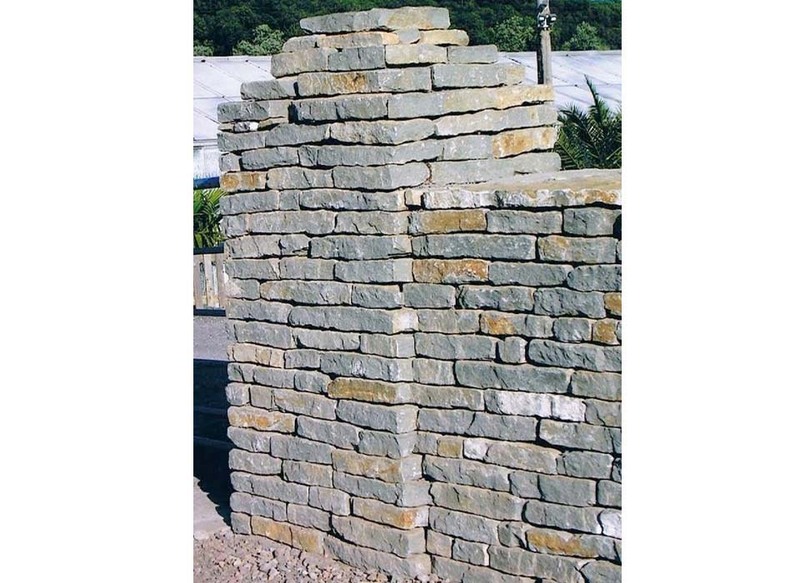 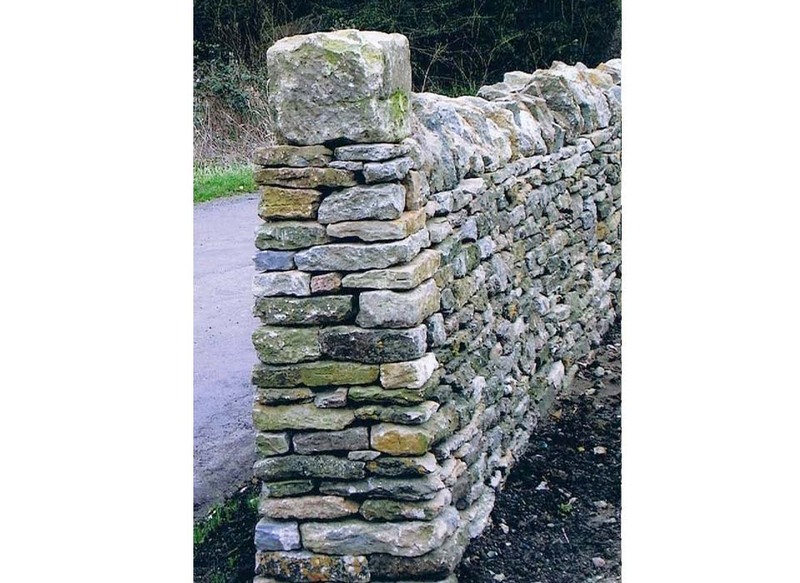 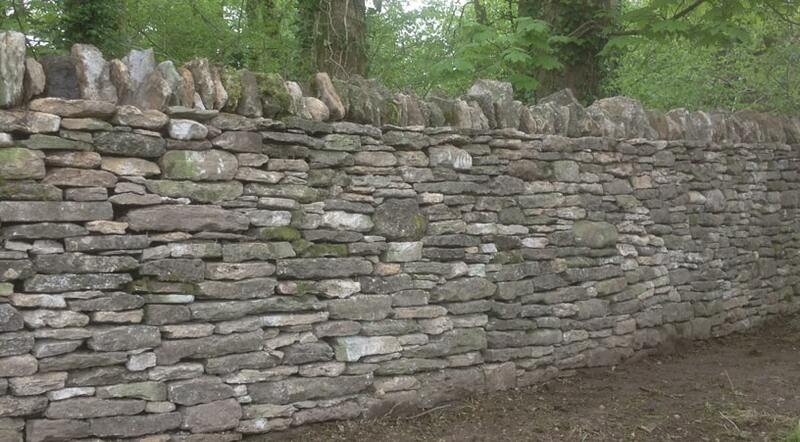 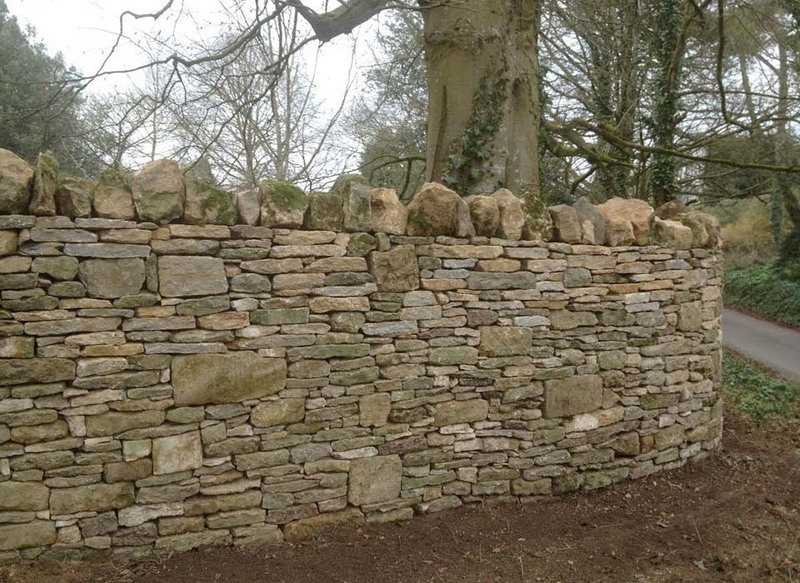 Dry stone walling is an ancient form of construction which can be traced back in time over thousands of years. 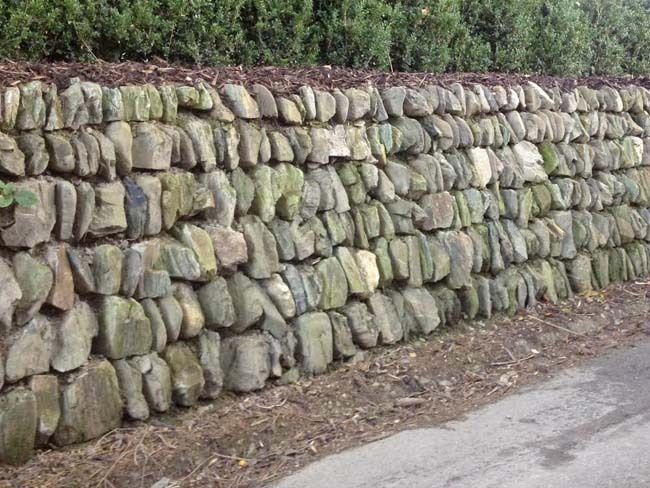 This ancient skill is creeping back into our landscapes with an increasing number of clients requesting this service. 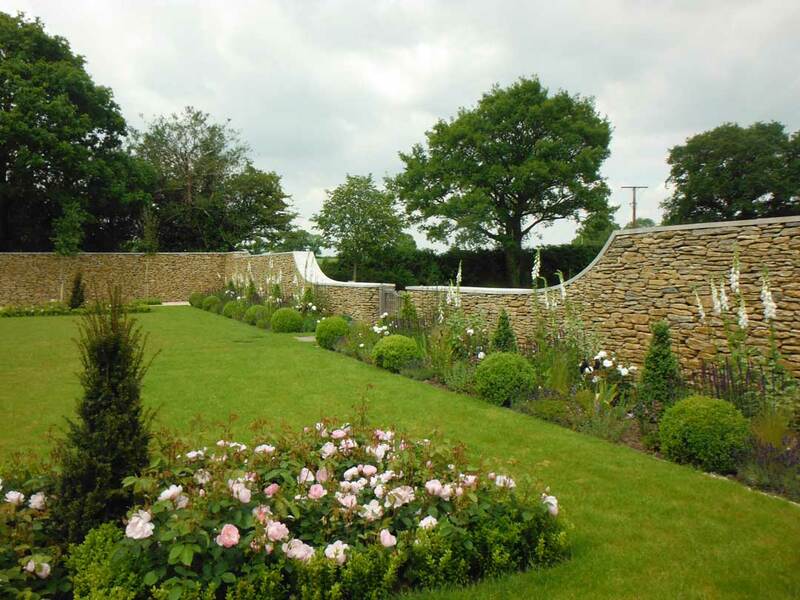 We offer walls and bespoke commissions of the highest quality using our extensive skills, creativity and an eye for detail. 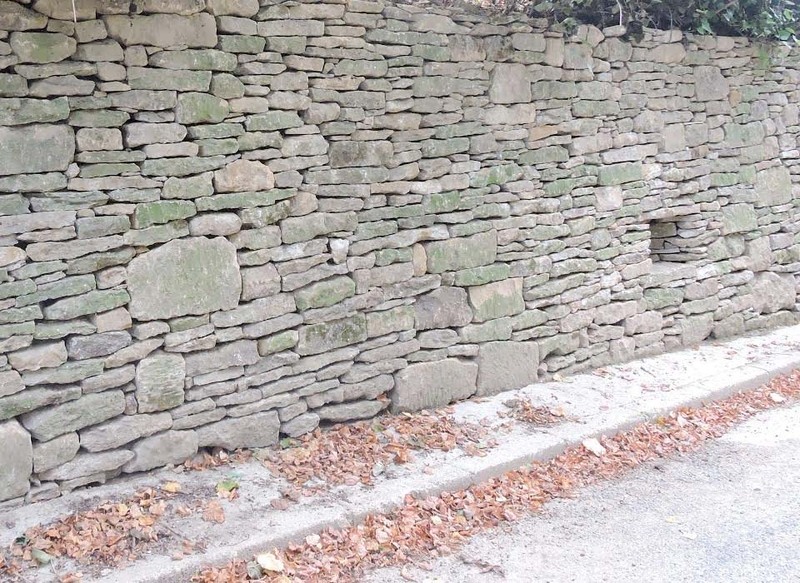 One of our areas of growth has been dry stone effect walling. 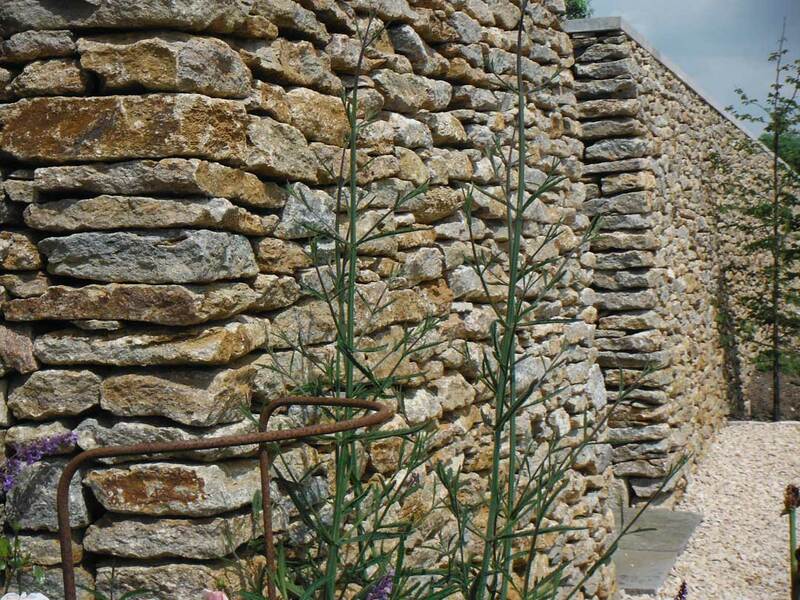 Whilst this may not be traditional dry stone walling as we know it, it has the ability to create the effect of dry stone construction whilst really adding a unique feel. 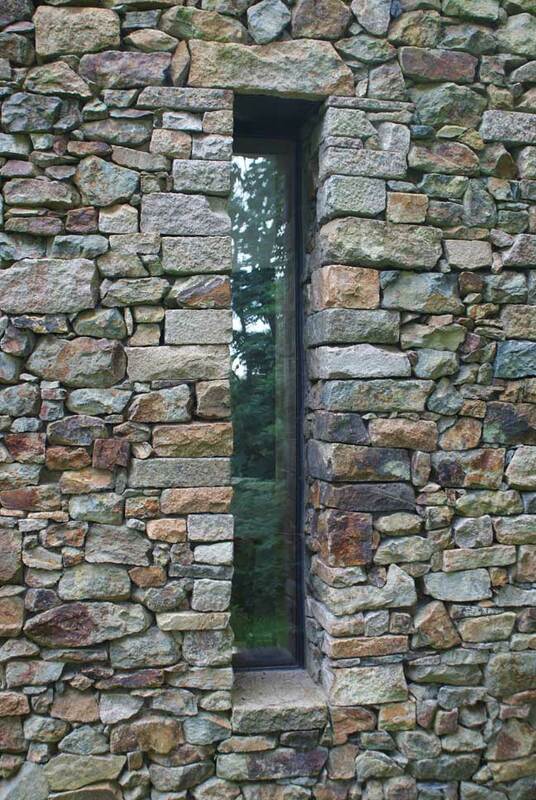 It has most certainly given this most ancient of craft’s a very modern and contemporary twist. 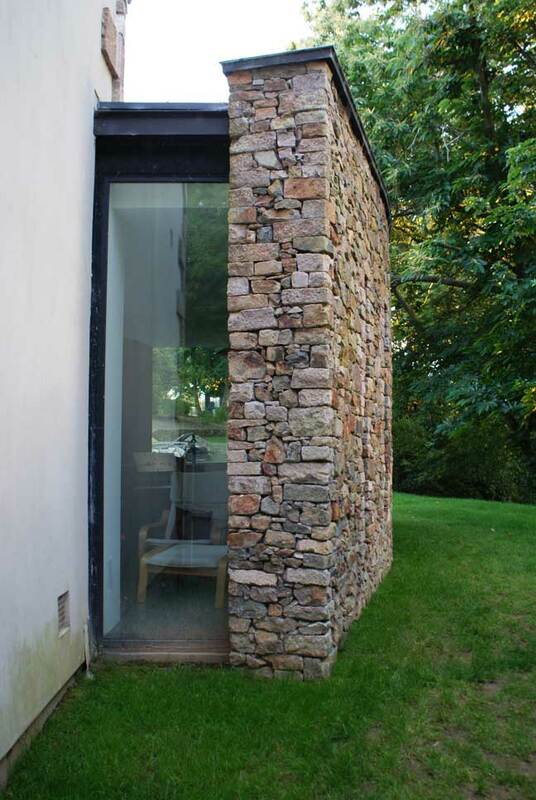 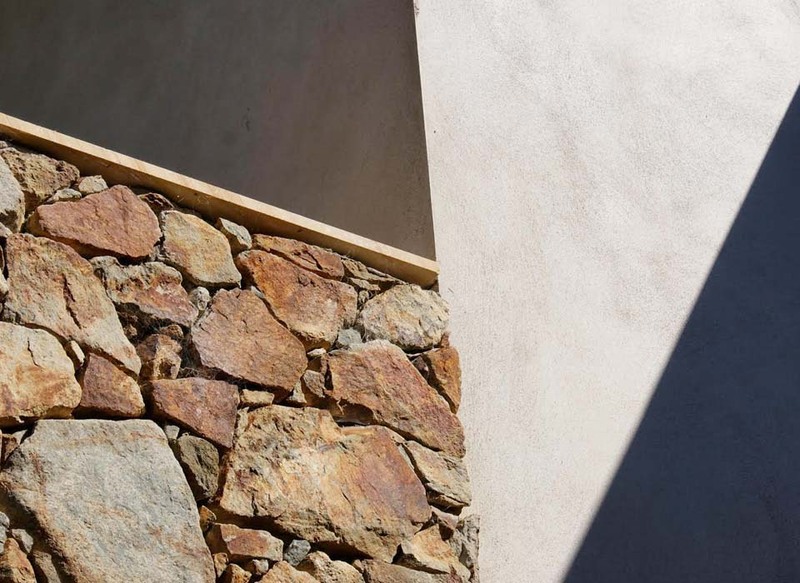 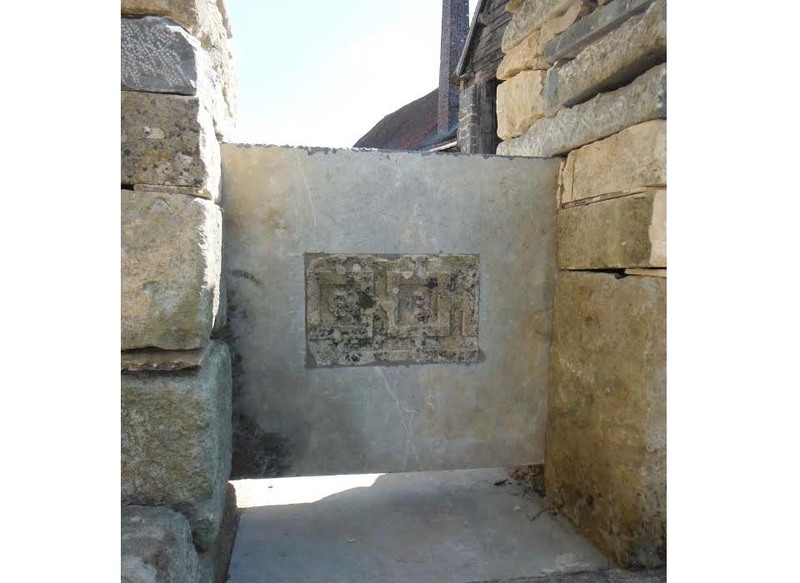 We have used stone as dug from the sites we are working on to clad panels of newly constructed dwellings whilst incorporating glass and zinc into the same structures. 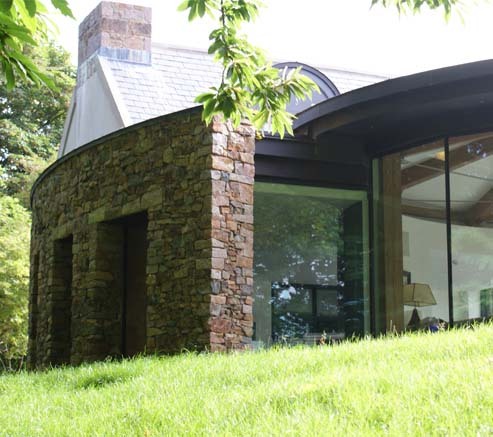 The end results have been stunning. 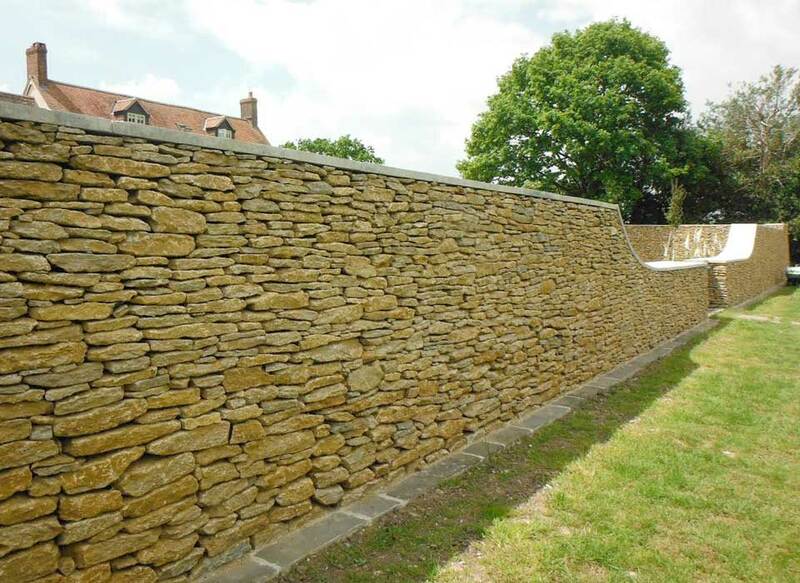 If you are interested in finding out more information on this modern twist, please contact us for a free no obligation meeting to discuss your requirements. 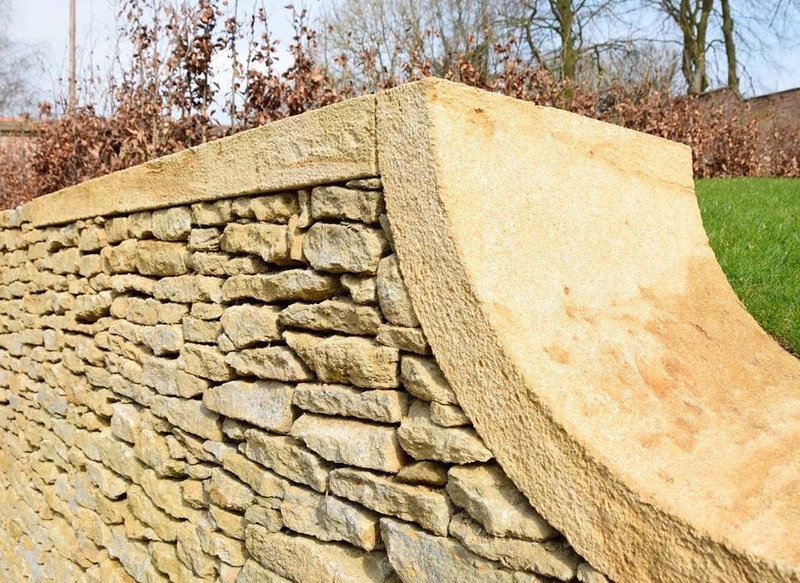 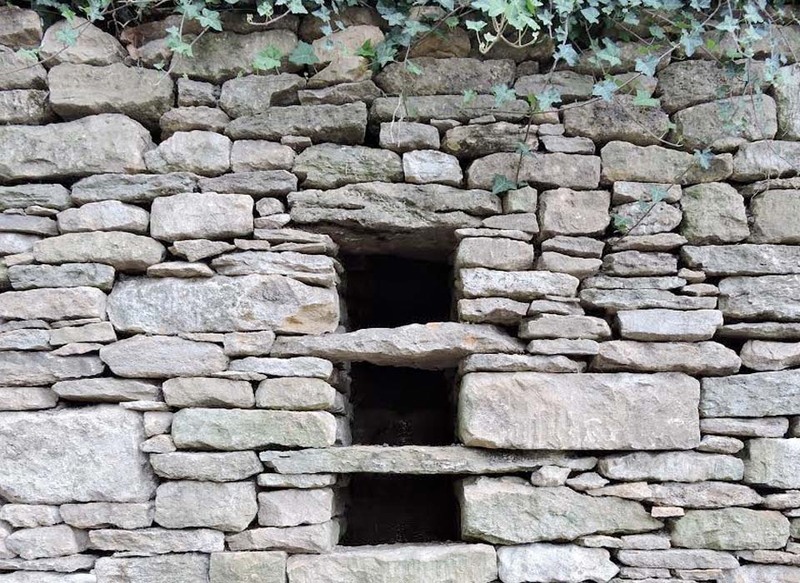 We have a passion for dry stone construction, which can be seen by our finished commissions, whilst our work is carried out to the highest of standards. 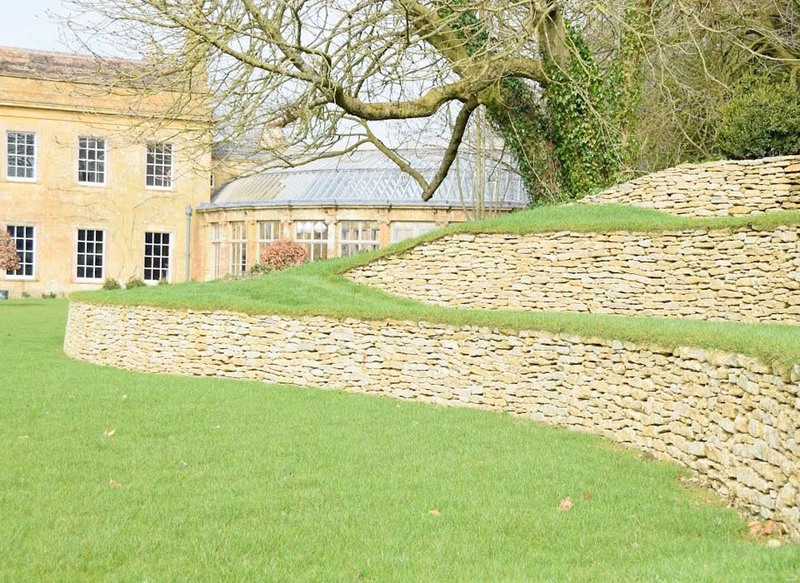 With this and our extensive knowledge of the techniques required, we will provide beautiful, carefully crafted structures. 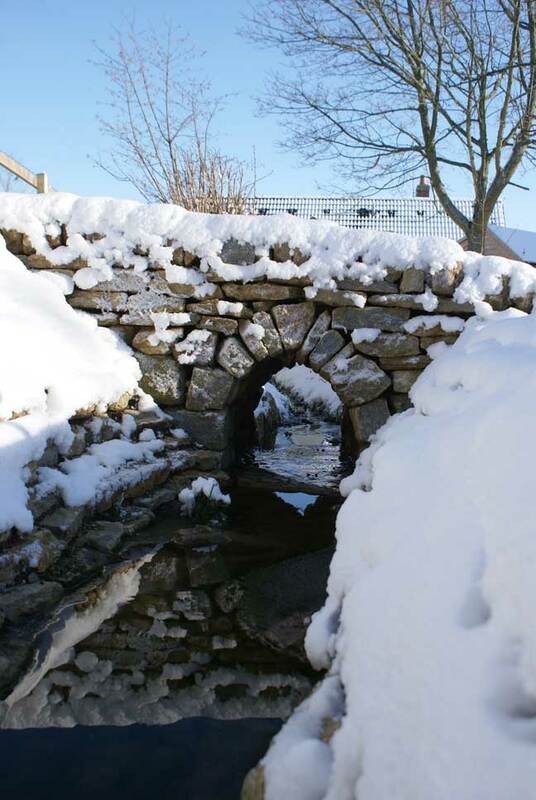 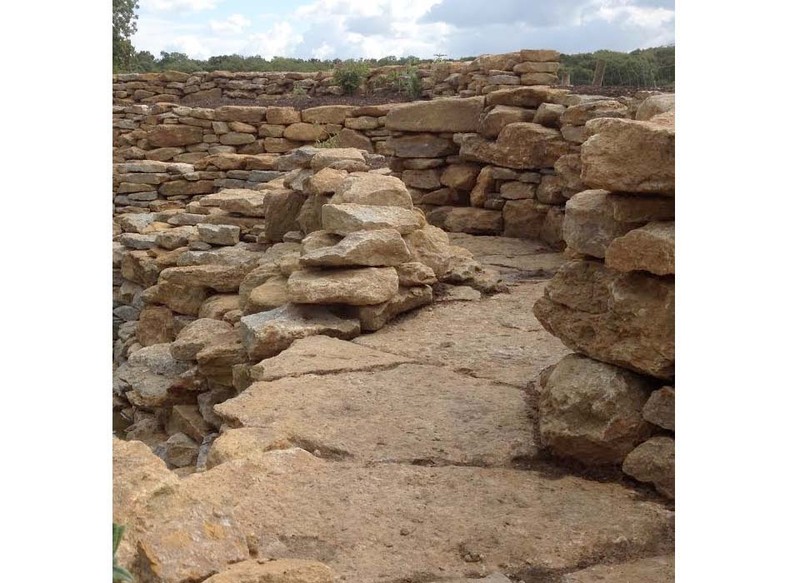 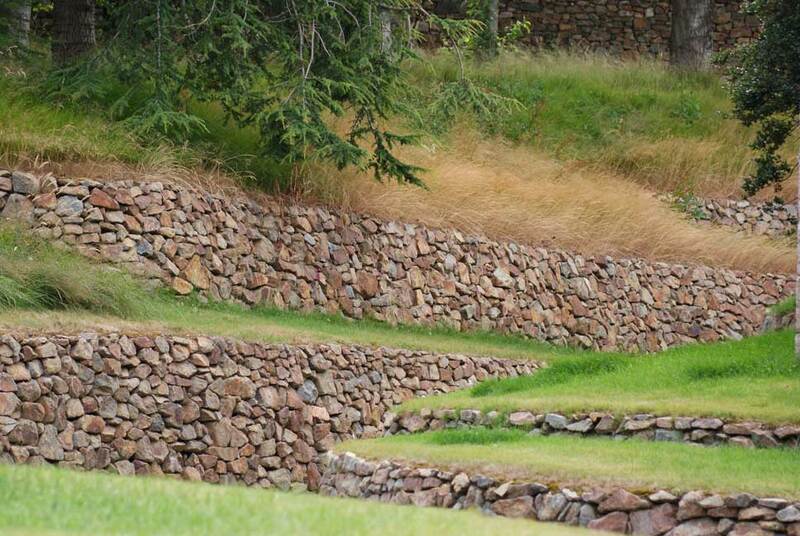 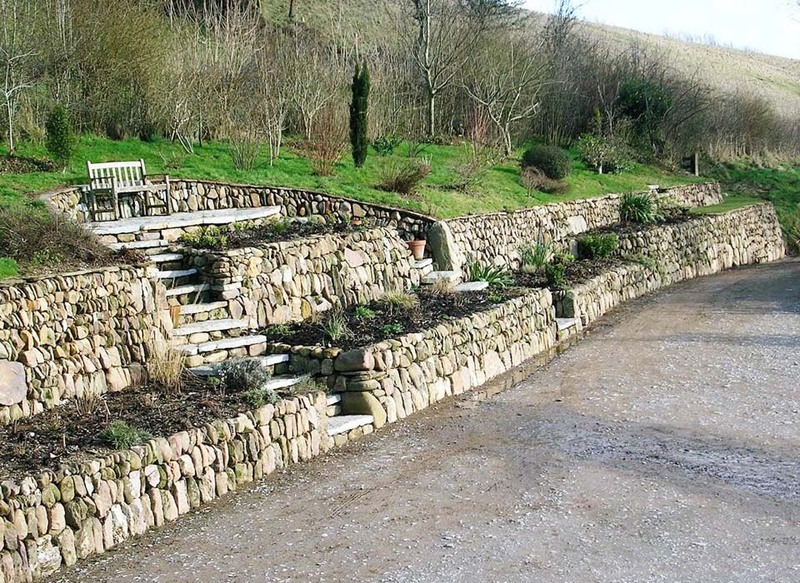 Dry stone services offered… Walls, Retaining walls, Pathways and Terraces, Steps, Rockeries, Bridges, Wells, Follies, Cobbling, Ponds and Rock pools, Stiles, Even an Irish bee hut and bespoke structures. 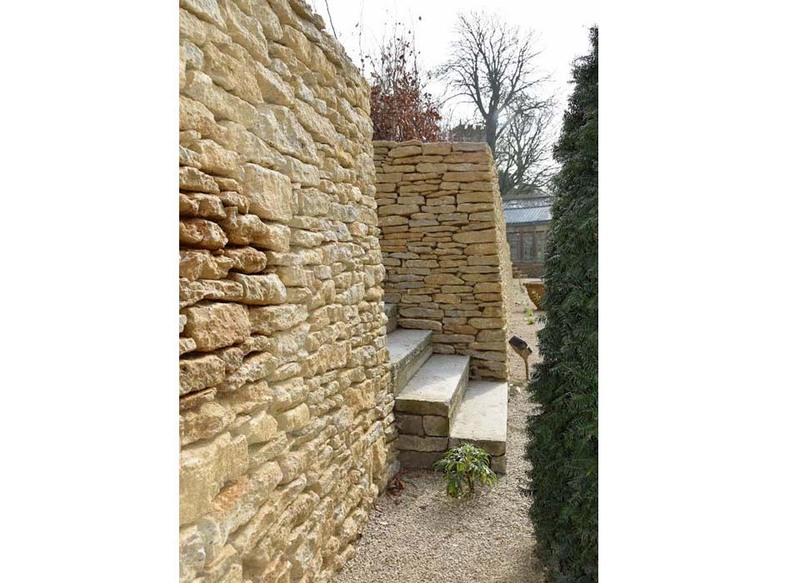 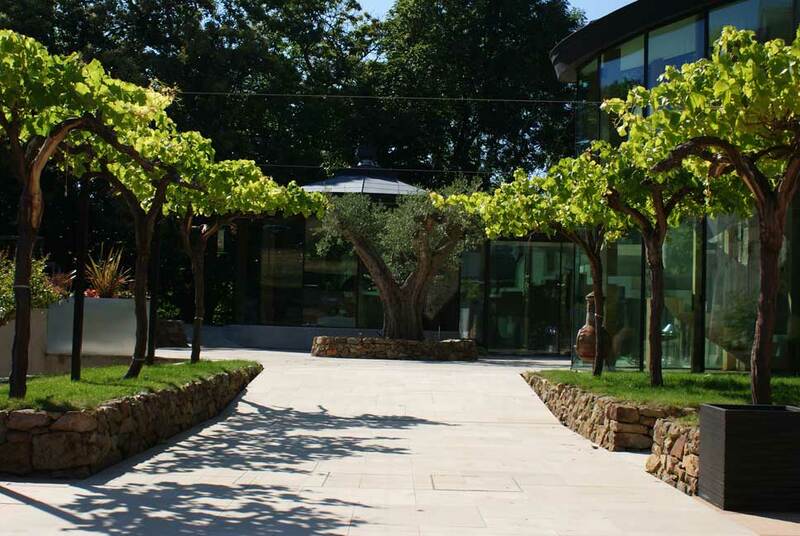 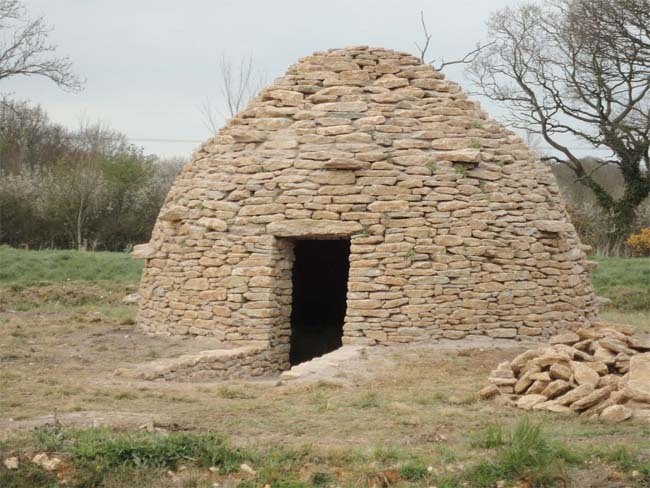 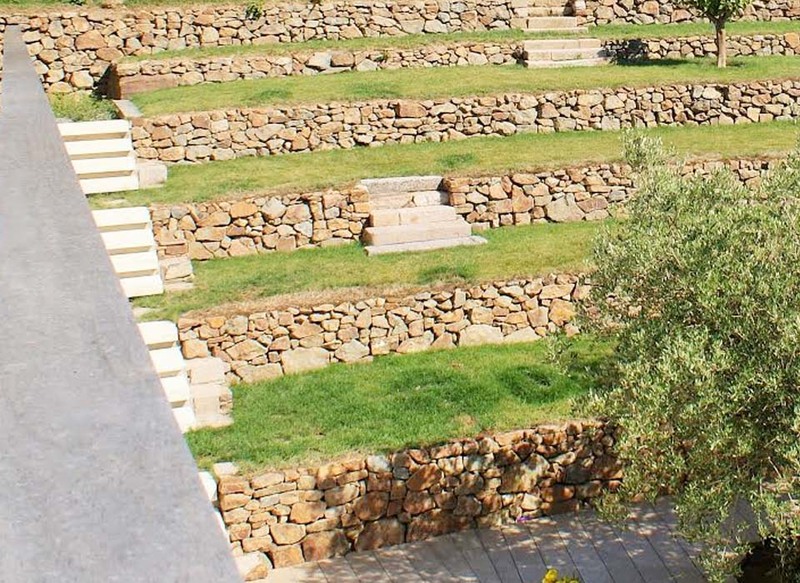 You may have an idea, but are unsure as to whether it is possible to construct it in dry stone, so please contact us and we can discuss your ideas… you never know what is possible!